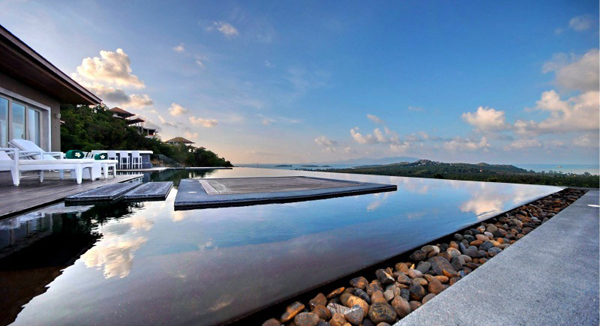 Swimming pool is an ultimate summer entertainment and a way to cool off. 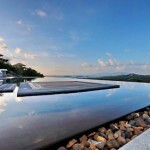 There are many ways of desiging a perfect spot for sunbathing or resting after a swim. 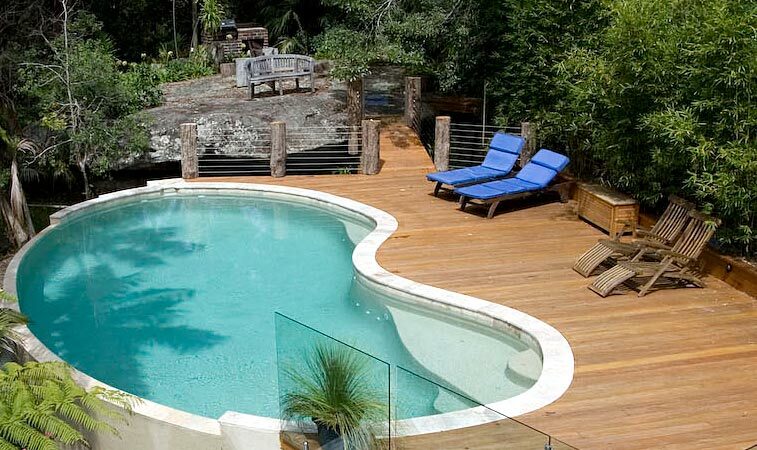 Deck is a great way of adding that lounge space to your swimming pool. Wood deck is more preferable since it adds warmth to the look and makes for a cozy surface to sit on or just walk on. Make sure to choose solid woods like cedar, pine, or redwood for your deck to provide for stylish and sturdy surface. Usually decks mimic the shape of a swimming, which is in turn usually comes in a rectangle. But there are many other shapes to choose from and you can also create a tiered deck if your swimming is elevated or you just want to raise it above ground a little more. 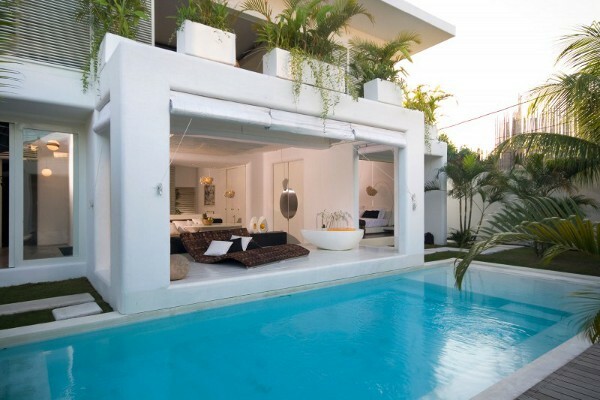 Built-in swimming pools can be great in terms of providing easy access to the house and to the pool. 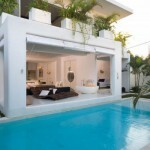 The area nearest to the swimming pool can be designed specifically as a pool lounge area with a table or chaise longues. Built-in benches are also convenient in a swimming pool deck as they provide place to rest thus eliminating the need for outdoor furniture. A sun awning is essential to the area around swimming pool as it protects from harmful UV rays and makes for healthier sunbathing. Various umbrellas are practical and mobile while a pergola is more dramatic andbrings lots of character to the outdoors. 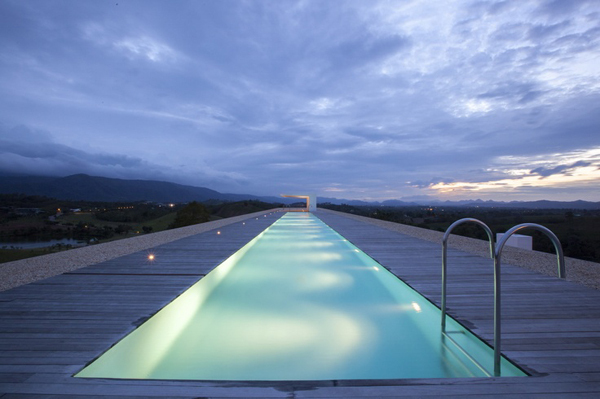 A swimming pool deck is not only a practical thing. 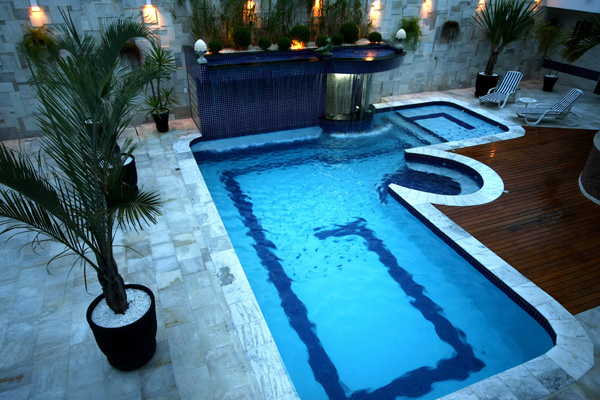 It also frames the pool giving it a complete look and adding another detail to it.